This cache is located in Beckley, East Sussex. 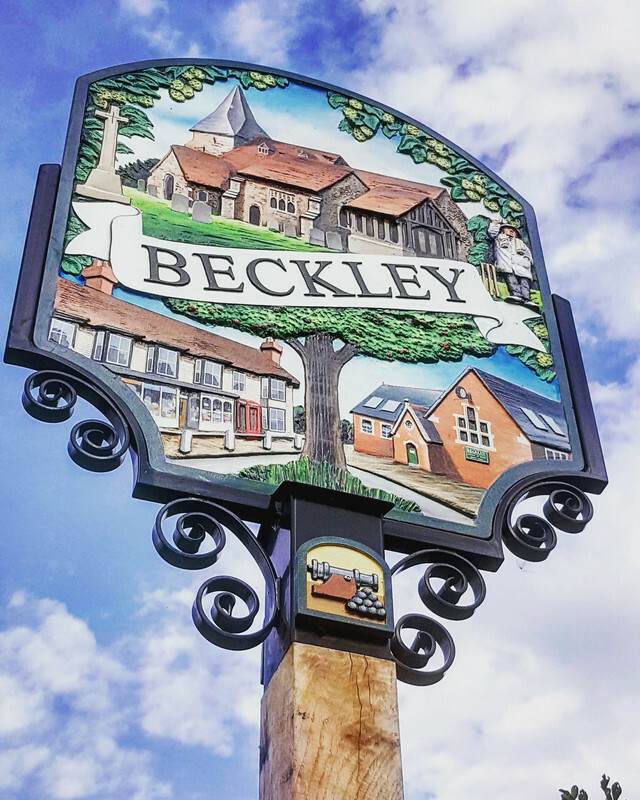 Beckley means Becca's wood, and comes from Old English 'lēah' for woodland. This is a lovely brand new Village Sign, unveiled this year - erected in memory of Ron Juden. 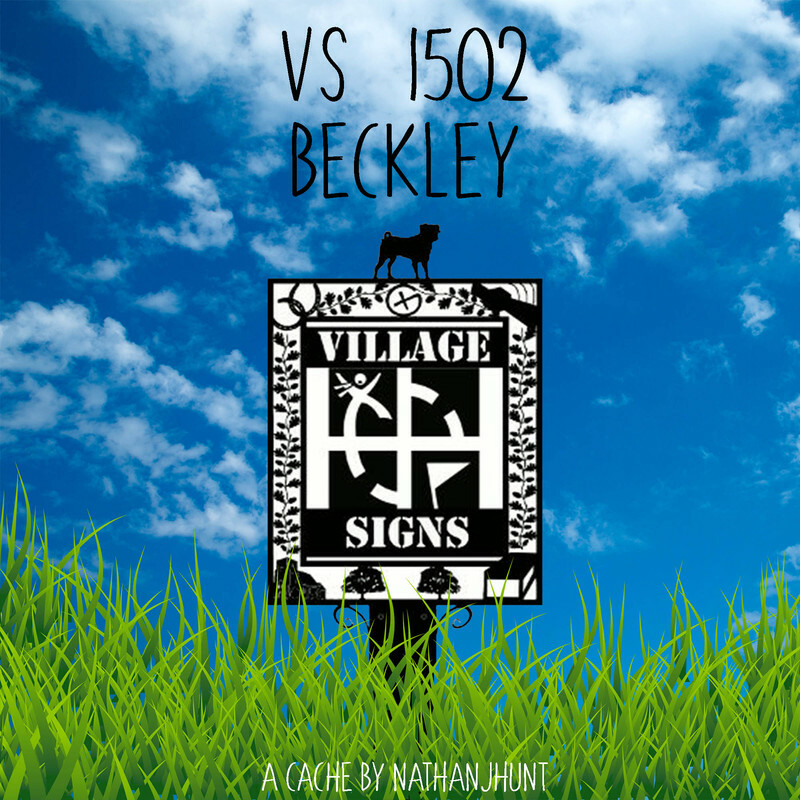 2018 commemorates the 200th anniversary of Beckley School, and the 100th anniversary of Beckley WI. The cache is placed behind an interesting old mile stone. Stealth needed here because the cache is in a residential area and opposite a bus stop.